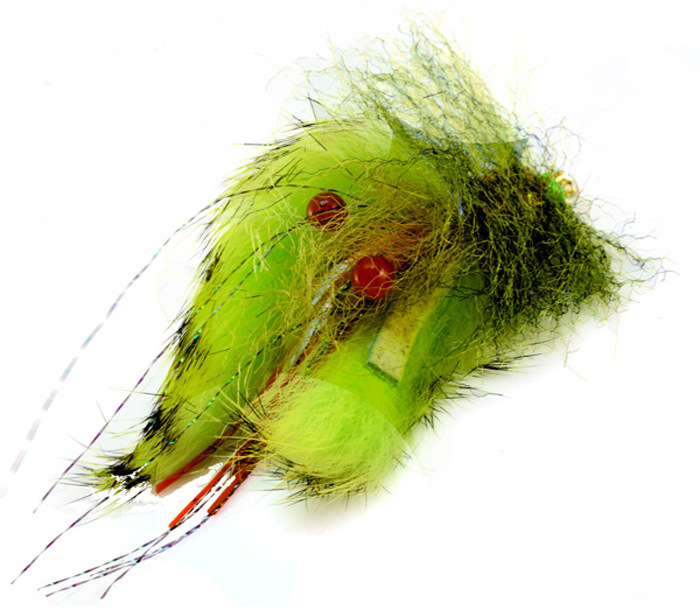 This is a variation of Enrico Puglisi’s Red Critter. 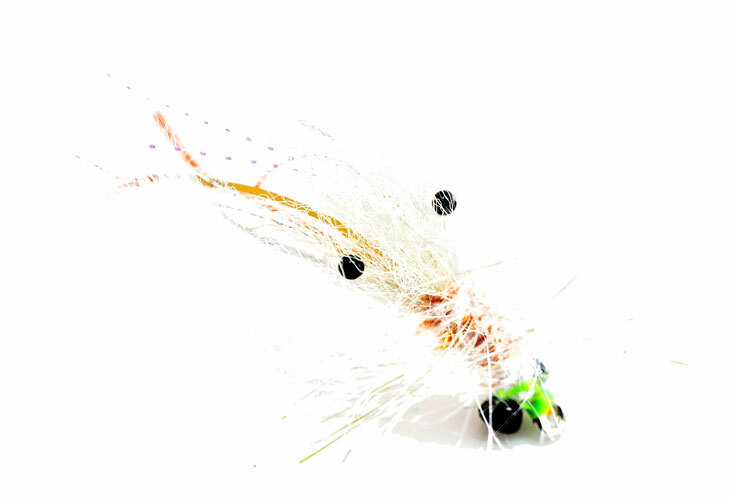 It is a shiny white shrimp pattern that has a ton movement. 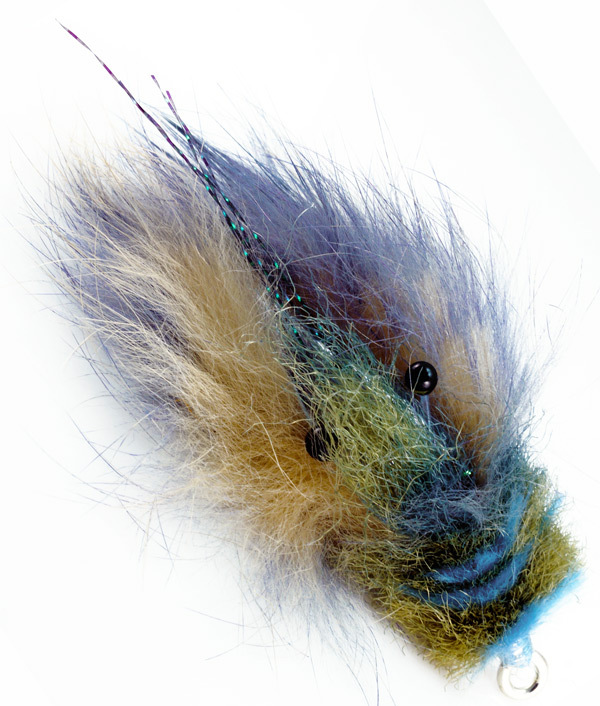 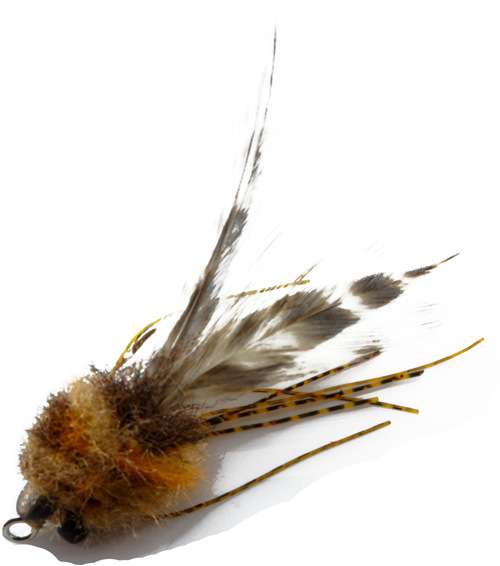 The rabbit hair claws move great in the water and the over-wrapped body provides color depth & dimension.